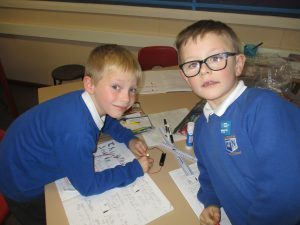 Today in Bluebells we have been learning all about electrical circuits. 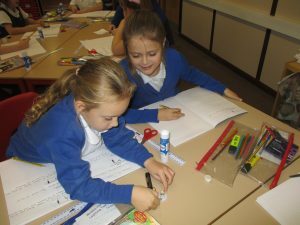 The children were given pictures of complete and incomplete circuits which they had to sort through and predict whether they would work. 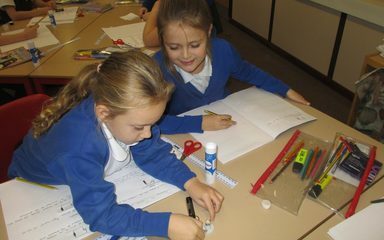 We then tested our predictions by setting up the circuits to see if the light bulbs worked. 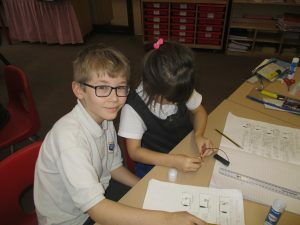 Everyone really enjoyed testing the circuits out and all learnt a lot.